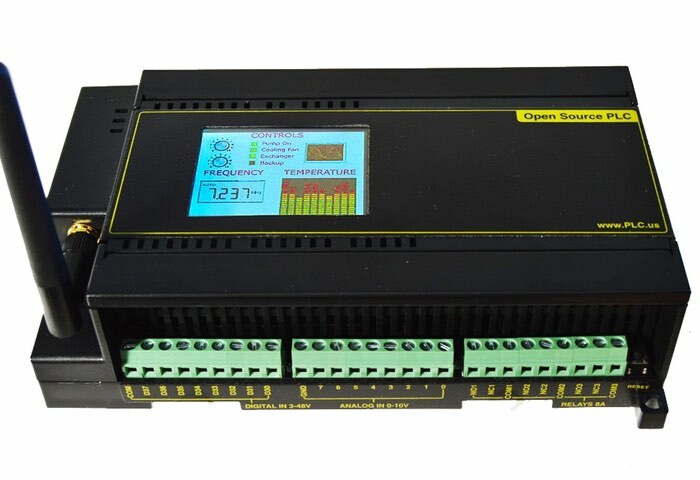 Arduino enthusiasts that enjoy building Internet of Things projects may be interested in a new Arduino IoT controller that has been created which is fully open source and provides a complete IoT PLC controller, ready to run straight out of the box. The Arduino IoT controller has been designed for projects such as home automation, robotics, 3D printing, security HVAC and is now available to back by the Kickstarter crowdfunding website with pledges starting from just $119 for early bird backers. Arduinos are great boards, but they need stacks of shields & wires, and they’re not very durable. Programmable Logic Controllers (PLCs) are complete and durable, but they’re expensive and hard to program. It’s time our friend Arduino got tougher and smarter than a PLC! Eliminate the wires. Create something safe and reliable. Get Ardunio ease-of-use, running on real US industrial quality hardware. Build your project on a reliable and durable platform.